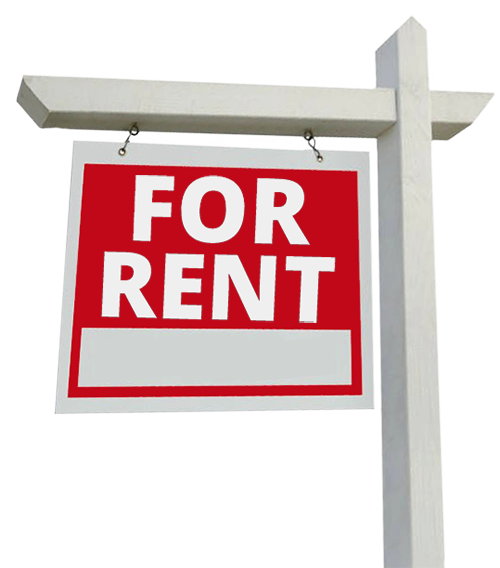 To view rental properties that are currently available, CLICK HERE! If you are interested in renting or have any specific questions or needs, please let us know (by completing the form to the right) and we will do our best to help you! You may also call us at: (928) 425-7651.